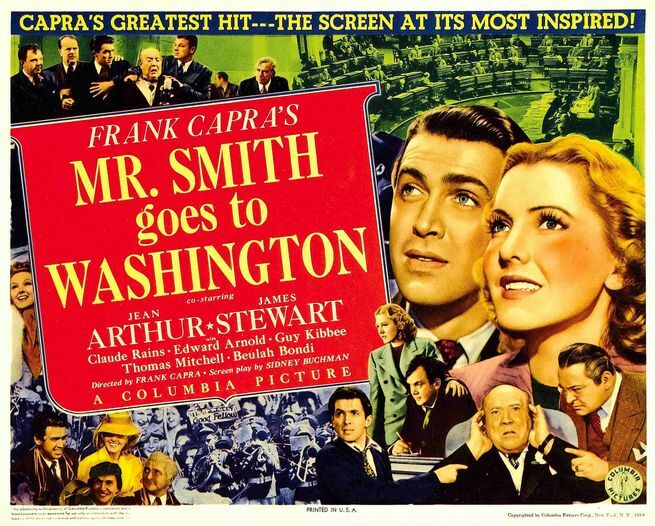 Last night I watched Mr. Smith Goes to Washington (1939) for the first time. Upon finishing it, I couldn’t believe that I hadn’t seen it sooner. 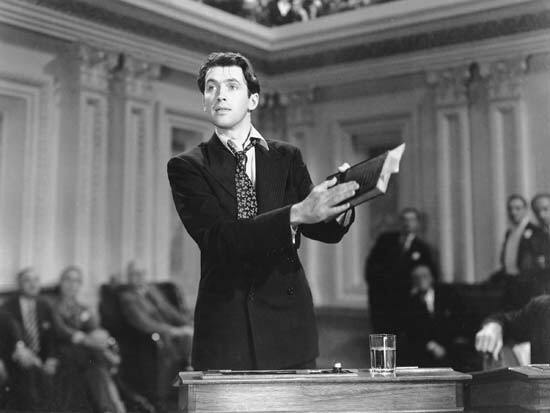 The movie is seventy years old and just as relevant today. I loved so much about this movie. I was sold fairly early on, when, upon arriving in Washington, Mr. Smith goes around the city, visiting the National Archives and monuments. When he announced he planned to take a trip out to Mount Vernon before starting his first day in the Senate, I was in love. And so I leave you with one of my favorite quotes of the movie.